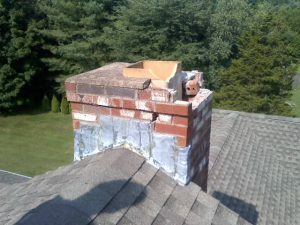 When you need the most reliable chimney cleaning, sweeping and repair in Simsbury, Connecticut, then OSHA certified and licensed Creative Masonry & Chimney is the ideal choice. 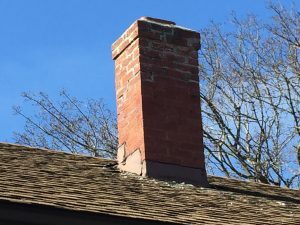 Property owners in Simsbury extensively rely on Creative Masonry & Chimney when they require chimney cleaning, sweeping and repair in Simsbury, Connecticut. With a vast experience of three decades and a 5-star rating from our clients, we take pride in offering the most reliable chimney cleaning, sweeping and repair in Simsbury, Connecticut. Stove cleaning: Whether your fireplace has a wood stove or a pellet stove, we recommend stove cleaning at least once every year. Boiler and Furnace Cleaning: Regardless of which material you use to fuel your fireplace, we can clean all kinds of boiler and furnace running on oil, gas, wood, and propane. Creative Masonry & Chimney is the most trusted chimney contractor in Simsbury, Connecticut with a 5-star rating. 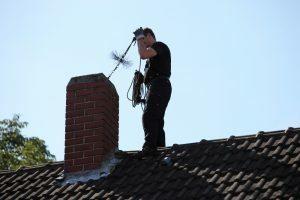 We have respective technicians for chimney cleaning and repair services. To ensure the complete satisfaction of our clients we offer outstanding customer services. For all your needs for chimney cleaning, sweeping and repair contact Creative Masonry & Chimney today.